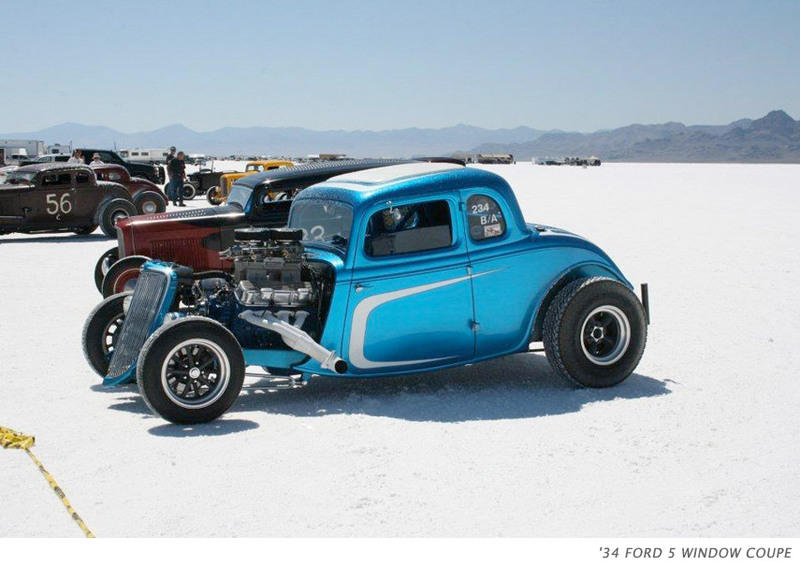 Nothing more beautiful in my book than vintage cars at The Salts. 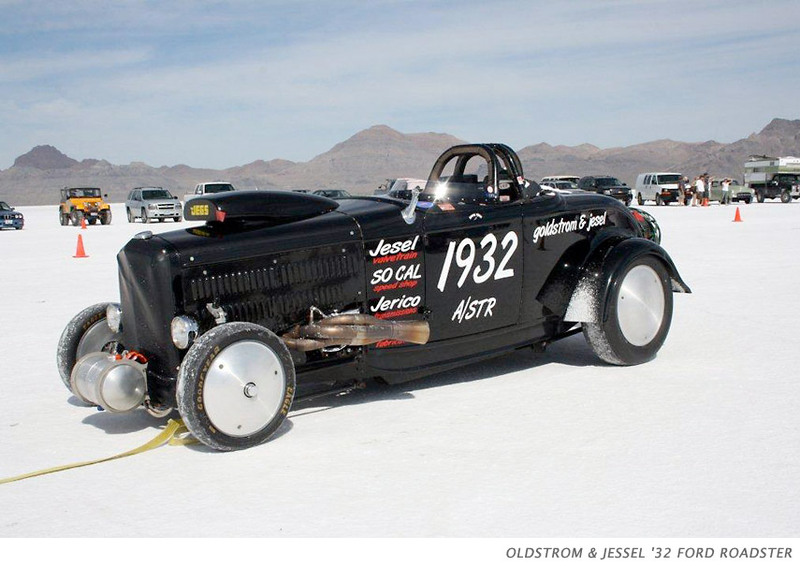 Bonneville is the place for speed. This year, for the 63rd annual event, there are over 520 pre-registered entries with some from as far away as Italy and Hawaii. 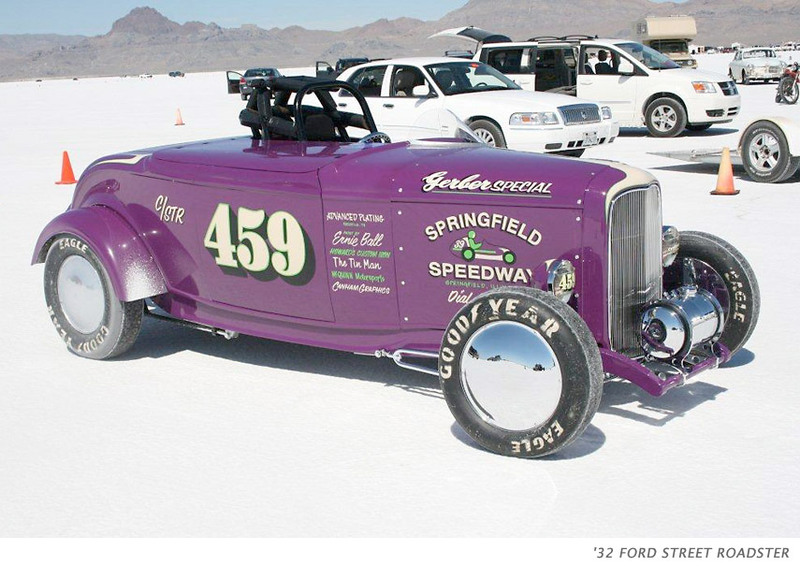 Racers will be trying to set a world land-speed record, while many other participants are simply here to see how fast they can go. Where else can you keep the throttle pinned for miles? 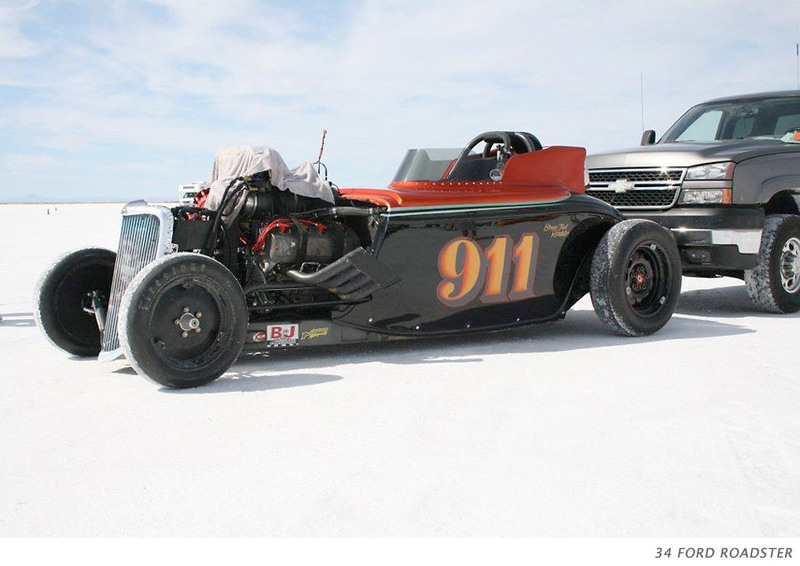 We found the hottest racers and most beautiful classic cars cruising the flats.